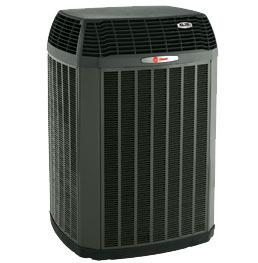 After many years of studying the performance of different brands and units under stress we have come to the conclusion that Trane Heating and Air Conditioning products are by far the best and most reliable. 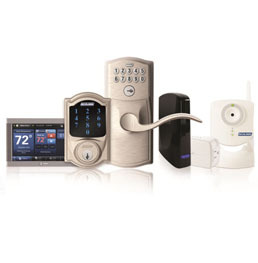 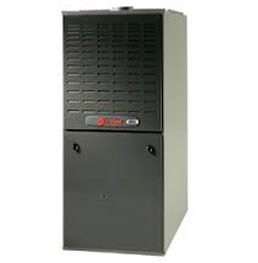 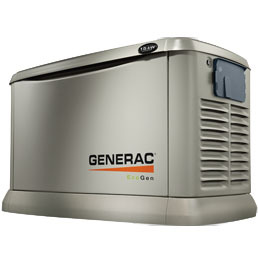 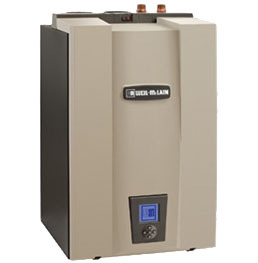 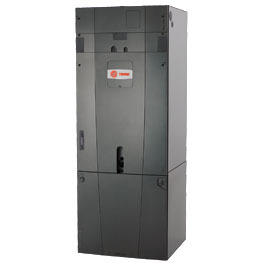 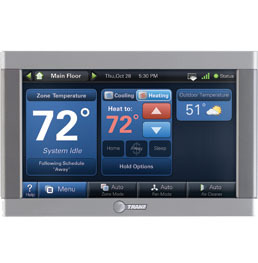 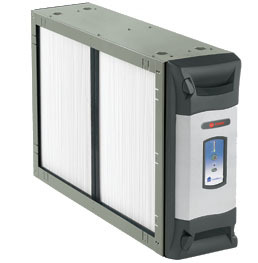 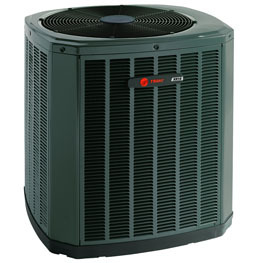 It is for that reason that we use Trane products dominantly over every other brand. 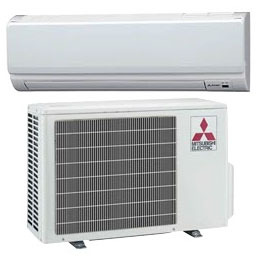 We would not risk the comfort and even safety of our clients with anything less. 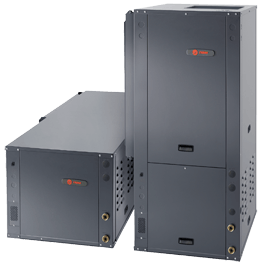 When considering the longevity of the product, it is ultimately cheaper for the consumer than having to purchase multiple units and funding service repairs for lesser products.